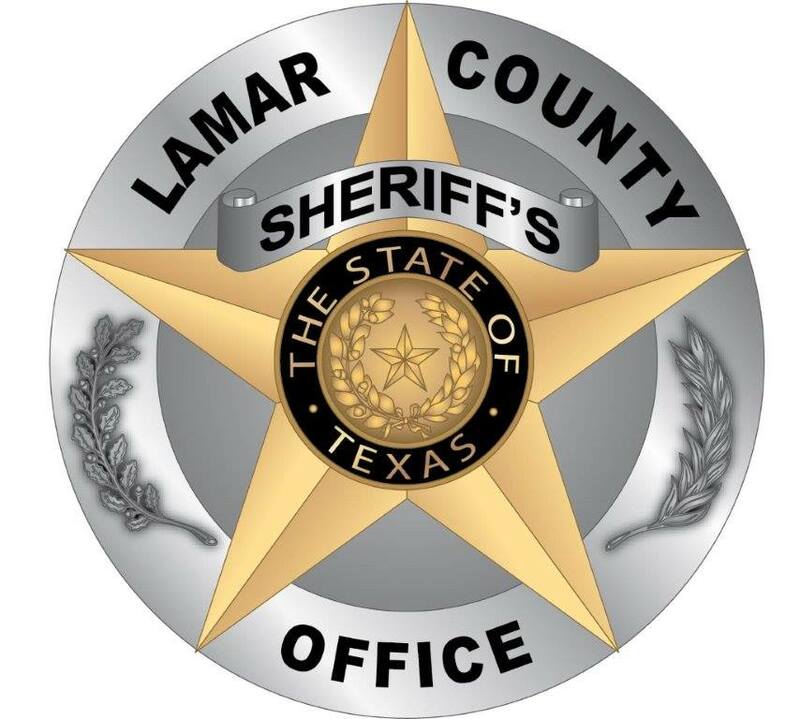 Lamar County Sheriff’s Investigators arrested 38-year-old Eric Dewayne Dillard, of Paris, following a traffic stop and foot pursuit. Dillard, who was a passenger in the stopped vehicle, fled when asked to get out of the car. He also discarded a small bag which was recovered by the officers and found to contain about ten grams of methamphetamine. He was charged with drug, evading and resisting offenses.